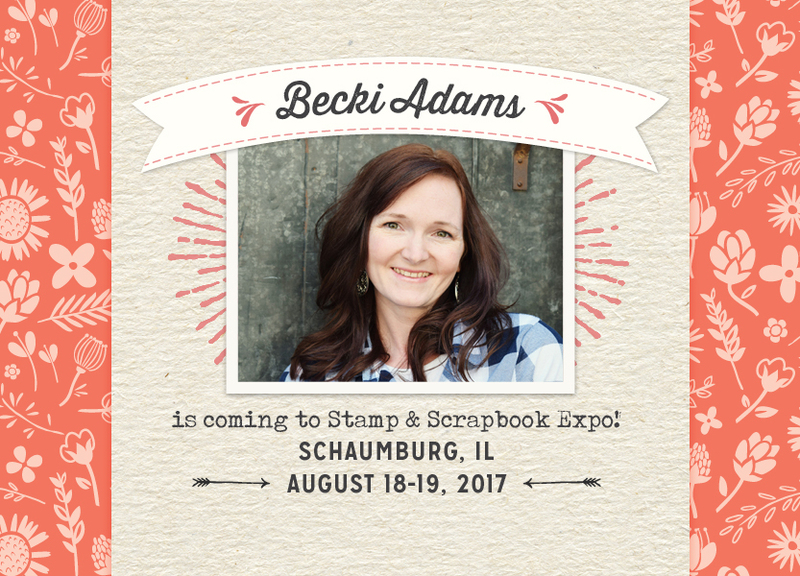 Hey friends, I'm so excited to tell you about the Stamp & Scrapbook Expo sketch workshops that I will be teaching. First of all, I cannot tell you how over the moon excited I am about this. Teaching my own workshops has been a goal of mine for a VERY long time. I am so excited to be teaching a class that I'm passionate about. From start to finish, this class is mine! I've worked so hard picking products, designing the projects, writing the instructions, designing the sketch, and creating promotional content for the class. 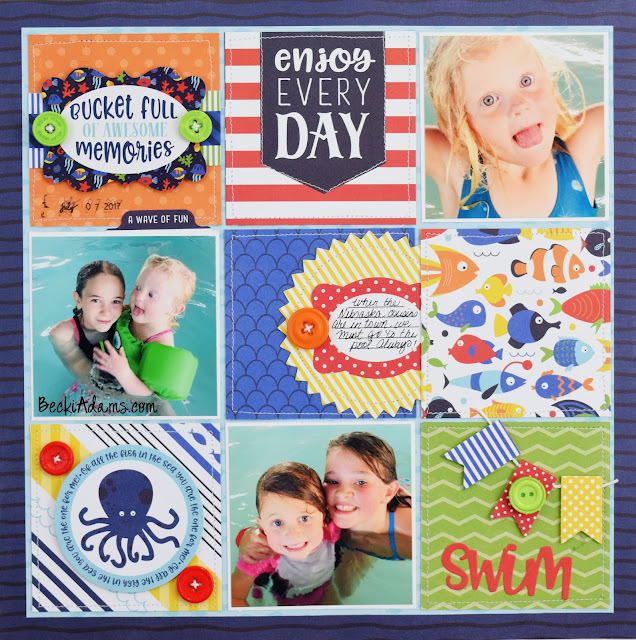 I've been working with the Stamp & Scrapbook Expo team on their blog for a couple of years now. I adore my Stamp & Scrapbook Expo team! They've captured my heart! I'm grateful every.single.day that I get to work with them. The first event I am teaching at this year is in Schaumburg, Il. This will be my first visit to the Chicago area. Have you ever been to the Chicago area? What should be on my "must see" list? I know my first stop will be for Chicago style PIZZA!! I'm a pizza girl, I'm sure pizza will never be the same to me after I have Chicago style pizza. Okay, enough about pizza, onto the whole reason I will be in Illinois, my workshops!!! 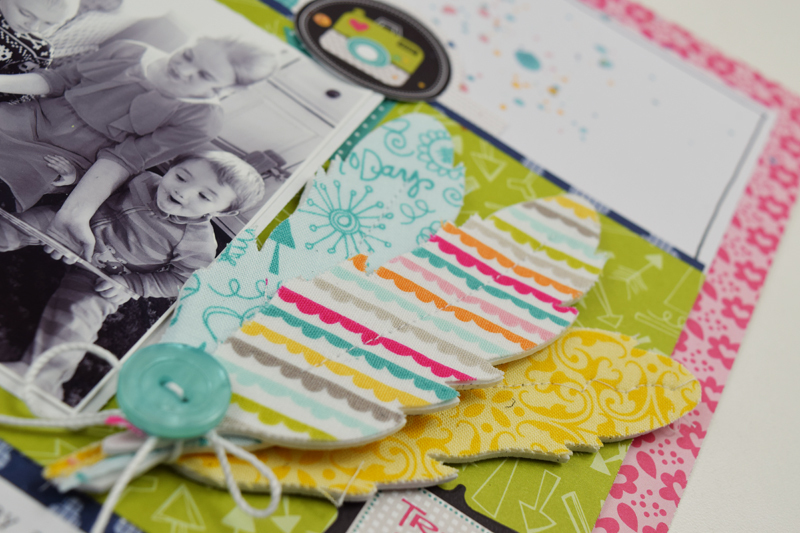 While I'm at the Stamp & Scrapbook Expo in Schaumburg, I will be teaching 2 workshops. The first workshop is "One Sketch Three Ways". This class is all about using the same sketch in three different ways. In the class we'll make three layouts using products from PhotoPlay paper. Don't worry, If you don't finish all three layouts you'll take the product home with a step-by-step instruction sheet, photos of the finished layouts, AND the exclusive sketch that I designed for this class. (I'll be teaching this workshop on Saturday as well.) There are a few tickets left for this class. If you're in the Chicago/Schaumburg area, I'd love to meet you and have you in my class. You can purchase a ticket HERE. Make sure to come say hello, I cannot wait to meet my blog readers! I don't want those of you who don't live in the Chicago area out so, I've created a couple of videos where I talk about the workshop AND included a process video of a layout that I created with a sketch. 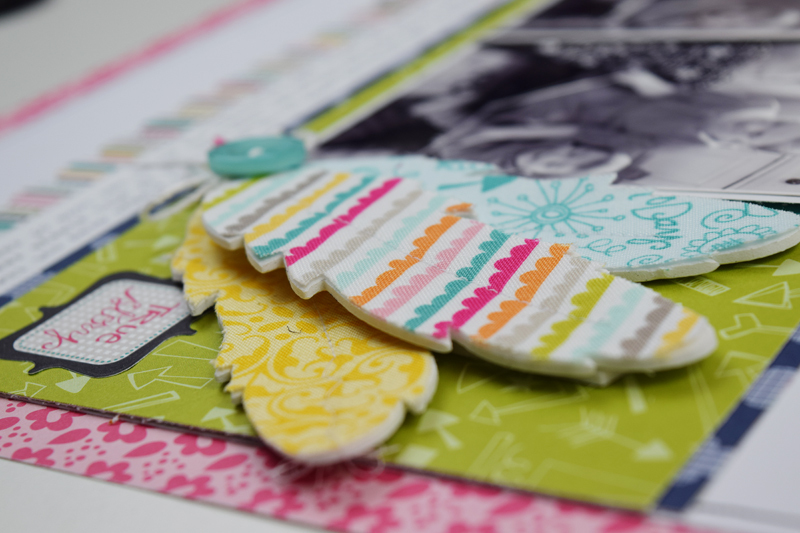 The second video I created is on the Stamp & Scrapbook Expo YouTube channel. 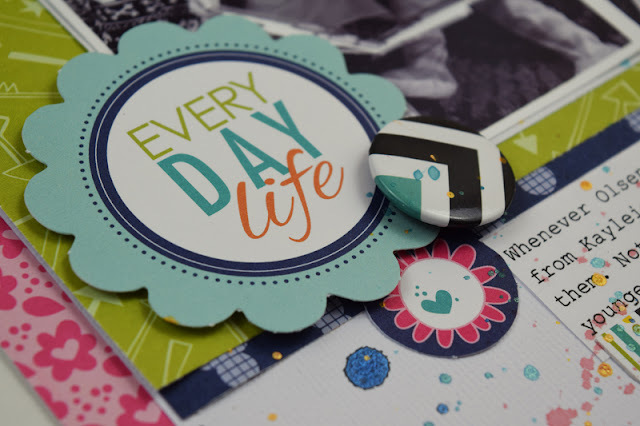 (I tell one of my most embarrassing moments in this video ;) There are a few more details about the layout and the class on the Stamp & Scrapbook Expo blog.